Literary Lindsey: It's Monday and it was a long weekend! Happy Monday, my literary friends! How are you? I want to say a quick but sincere thank you to everyone who worked so hard to make Armchair BEA happen this past week. (Wow, I must really be tired. I originally wrote that as "Bookchair BEA." Sigh.) Armchair BEA is quite an undertaking with topics for blogging each day, twitter parties, and prizes. I had a great time, but it is decidedly an event that needs a lot of time and energy. I'm not sure I will be able to do it every year! I wish it was a long weekend here too, but no. *sigh* Happy reading! Looks like a great set of books! I just finished Paul Acampora's I Kill the Mockingbird, which is middle grade fiction related to To Kill a Mockingbird (one of my favorite books!). Now I'm reading Kate Bracy's That Crazy Little Thing. I wish I had more time for reading this week. Don't we always wish for more reading time, regardless of how much we have?!? I will have to check out I Kill the Mockingbird, since I love its inspiration so much. Have a great week! I Kill the Mockingbird was a sweet book. I hope you're having a great week too! Subscribing from It's Monday! What Are You Reading at Book Journey. 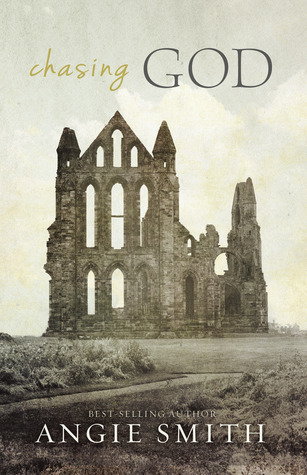 Love the cover of "Chasing God". 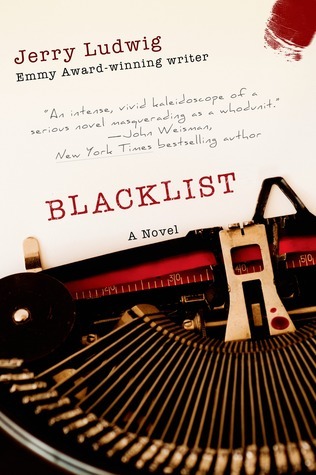 And "Blacklist" looks very interesting. I've TBR'd it on GoodReads. It is a beautiful cover! I love that the author references it right in the first chapter. I hate reading a book and wondering how the cover design relates to the book. I'm with you! It was tough to keep up last week but fun discovering some new blogs. I've heard great things about Boy, Snow, Bird. Ohh, that's a lot of time on the road :) Hope you rest and recover soon! It can take a while! 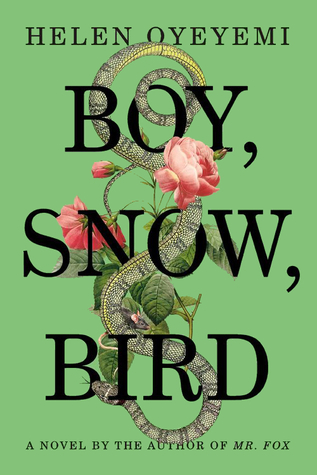 I've heard good things about Boy, Snow, Bird...also, the cover is awesome. I hope the insides are as good! Thanks! I forgot how hard it is to get back into the swing of things! I have Boy, Snow, Bird on my kindle somewhere, yet unread. I did a silly thing and read through reviews on Goodreads, and not all were flattering so I put it aside. I need to remember that I only have myself to answer to and should not be swayed by public opinion so easily. Enjoy your week. I try (not always successfully) to stay away from reviews of books I haven't read yet. I will check out some other opinions if I am on the fence about reading a book in the first place, though. 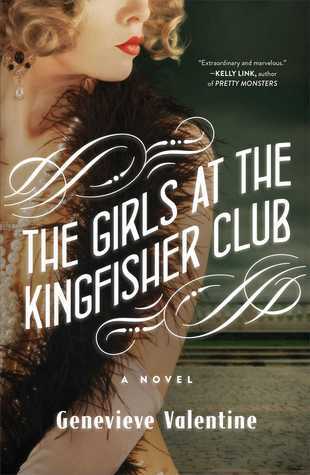 I finished Girls at the Kingfisher Club, and just enjoyed it tremendously. Boy, Snow, Bird has been on my list for while now, and I do hope to get to it this summer. I know some reviews have been iffy... but honestly, often the books that I love get only so-so reviews. I wasn't sure how much I would like it at the beginning, but I ended up loving it. I think that's a fair point about reviews. Sometimes they ring true if it is someone with similar taste, but there are usually going to be negative reviews of books you love and vice versa!